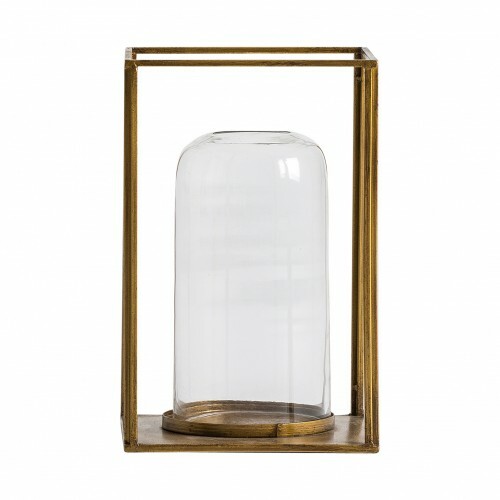 Candles are decorative elements that many people choose to use, not only because they are great decorative pieces, but they give us a special and warm atmosphere. 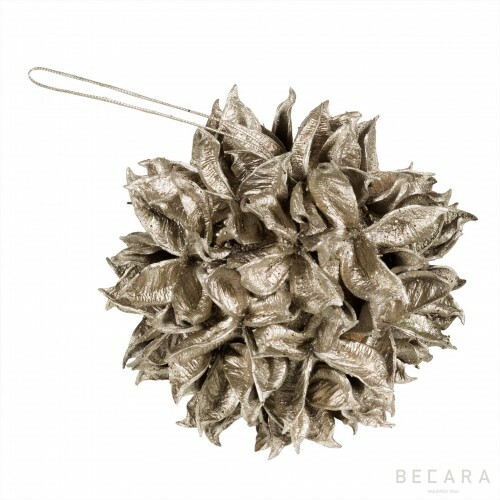 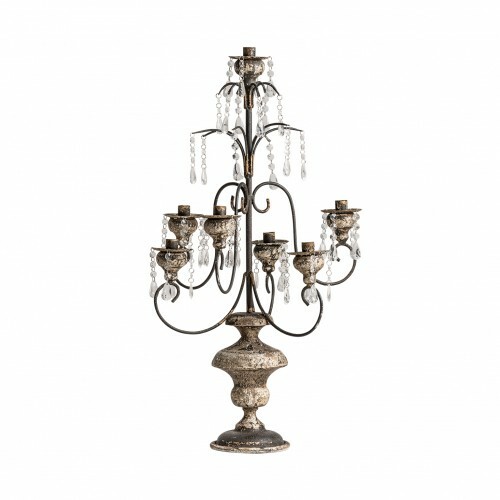 Most of the time we use the candelabra as support, some pieces with charm and magic. 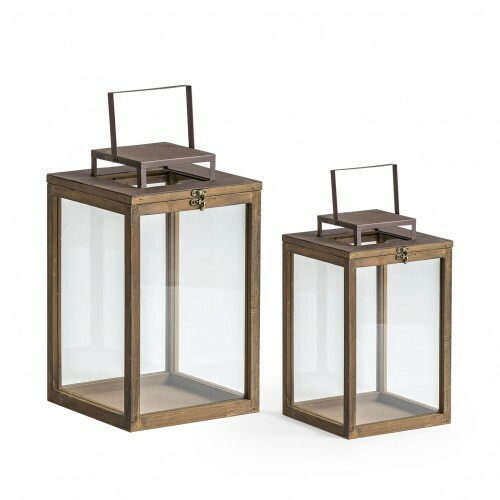 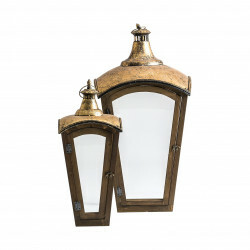 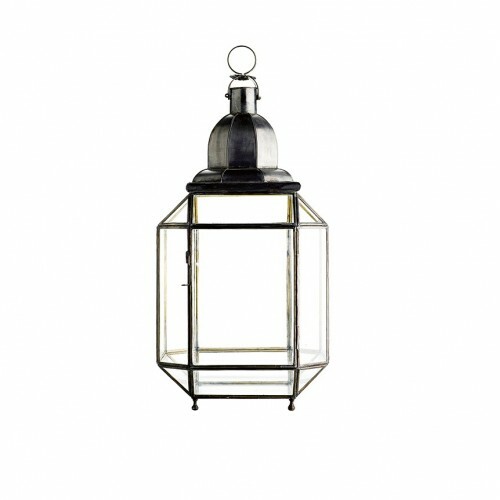 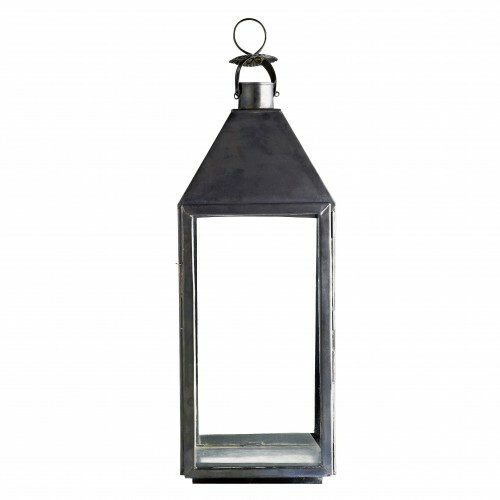 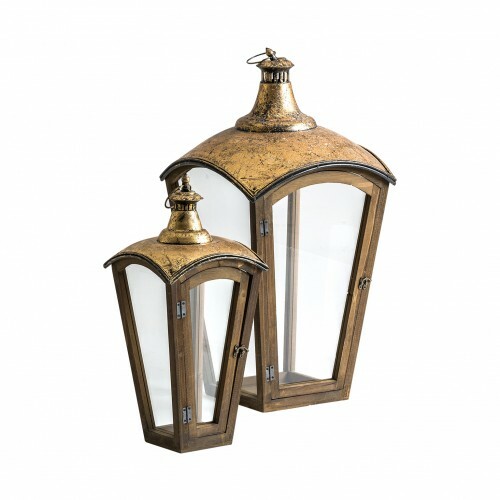 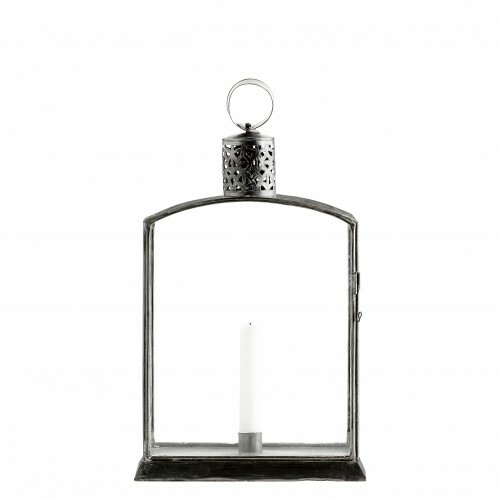 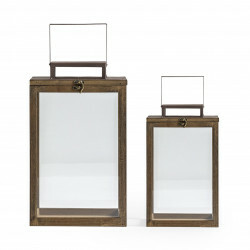 And, if we think about outdoor lighting, some lanterns are the most successful in achieving functionality and design. 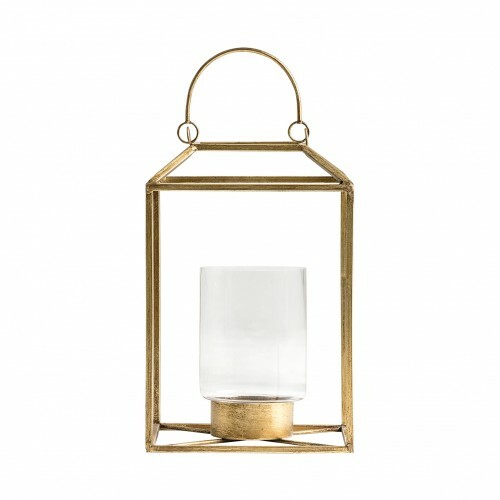 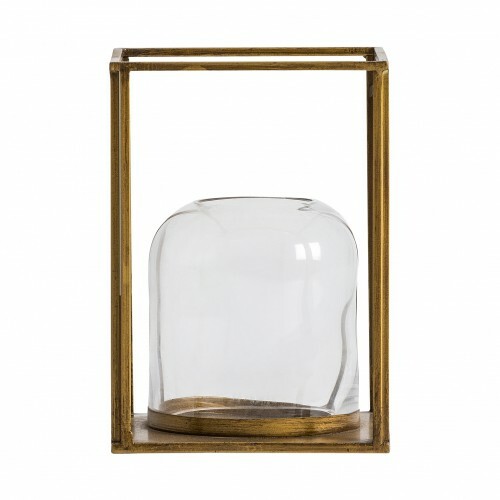 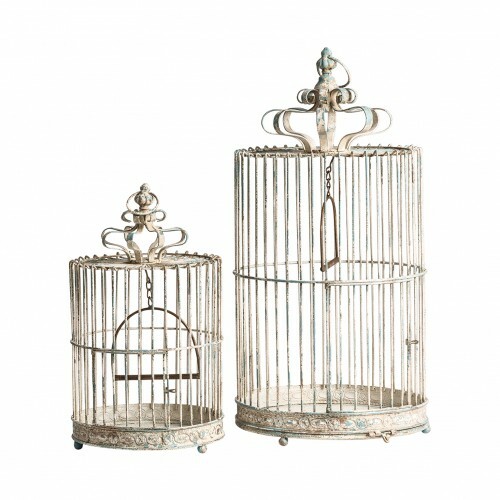 In this section of the online store, discover all the different colours, styles, shapes and sizes of chandeliers and lanterns that we have.
" 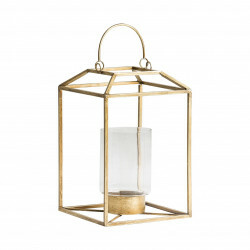 Oxidized brass lantern 24x24x50cm" " Oxidized brass lantern 24x24x50cm"